⋯ (July 27, 2009) - The Imaging Source - a multinational manufacturer of industrial cameras - has just brought to market a new series of Gigabit Ethernet cameras, available in 27 models. 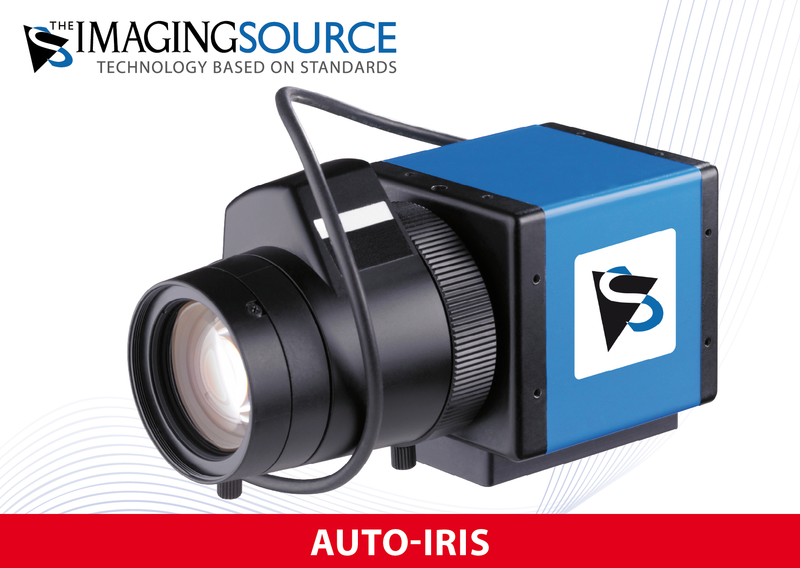 The cameras ship in robust industrial casing with a C/CS lens mount and optionally with a trigger and digital I/Os. The color, monochrome and Bayer models are available in VGA, XGA and SXGA resolutions. The software support of the cameras leaves nothing to be desired: Both programmers and end-users immediately feel at home. Getting started with the cameras is a matter of minutes and integrating them into existing applications takes only a few lines of code. Drivers for "LabView", "Halcon", "DirectX", "Twain" and "WDM" are included. All camera parameters and settings can be set via the shipped software. Furthermore, a number of automatic modes are available, which guarantee optimal image quality in varying light conditions. The cameras ship with drivers for Windows XP/Vista, the SDK "IC Imaging Control" and "IC Capture". The latter is a powerful end-user application, which allows all cameras parameters to be set, live video to be displayed, singular images and image sequences to be captured.